Does the thrill of the spotlight make your heart race with excitement? Do you love to be challenged and push yourself to be the best you can be? Then you really should consider competitive DanceSport! 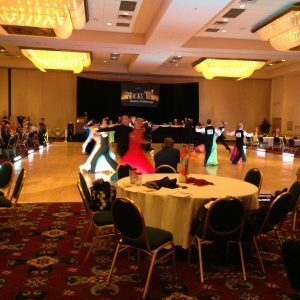 We are Knoxville’s most elite and most active competitive ballroom dance studio (and also the most fun!). Our talented, creative, experienced instructors can help you accomplish routines and achieve goals you may never have imagined possible in your dancing! ribbons, trophies and even cash prizes! 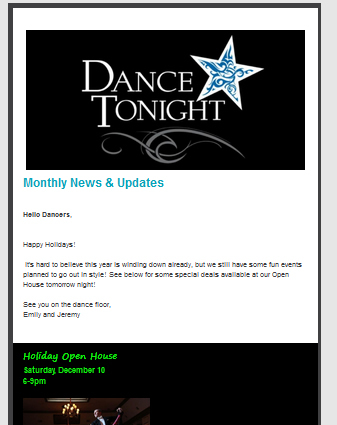 Check out our Getting Started page and book a starter package to get your competitive dancing underway now!